Cool! I didn't know all the bennies of huckleberries. In fact, I'm not sure if I've ever tried a huckleberry. Your cheesecake sounds d-lish! 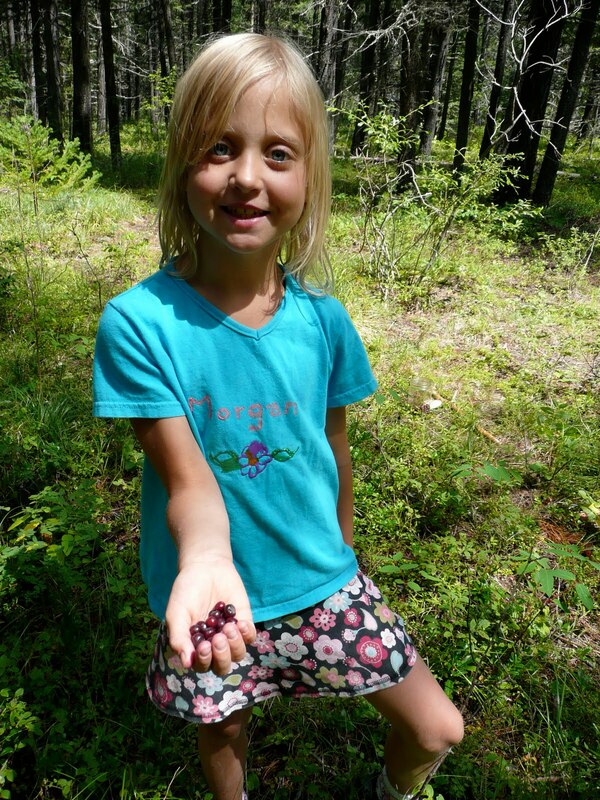 Huckleberries are available in Washington, and if you are feeling adventurous, you can take a day and go picking in the Gifford Pinchott National Forest!